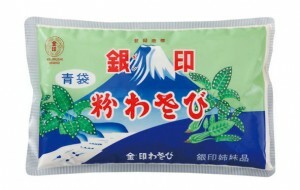 The original idea for powdered wasabi—the very first form of processed wasabi—goes back to the early days of the Taisho period. 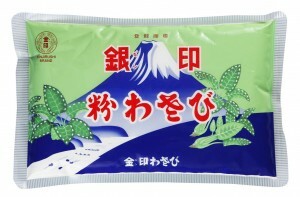 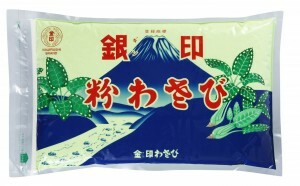 Yoshichi Konaga, a tea broker, came up with the idea of drying fresh wasabi and selling it in powdered form. 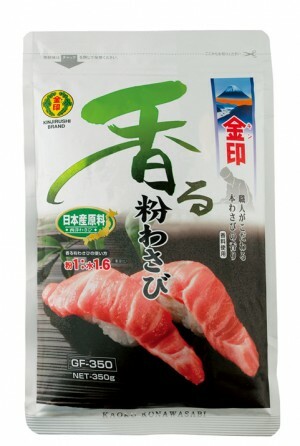 His products sold to traditional restaurants and inns even better than he expected, so he began manufacturing his products full-scale, and in 1920 went into mass production. 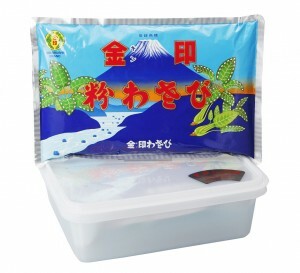 However, several issues with producing powdered wasabi became apparent, such as how to maintain a supply of raw materials, the high costs involved, and the fact that powdered wasabi quickly loses its spiciness. 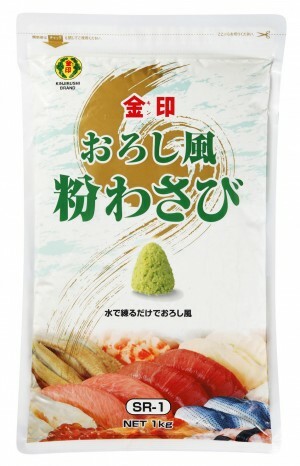 At this point, it became common to mix in just enough horseradish so that the wasabi would not lose its flavor. 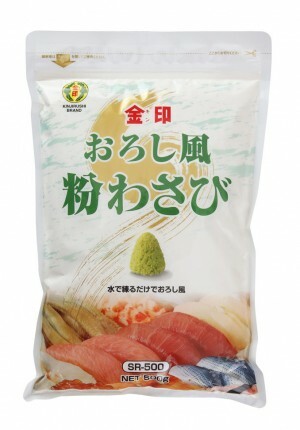 Powdered wasabi is generally created by adding powdered mustard to dried horseradish powder and adding additional ingredients such as flavoring and artificial colors. 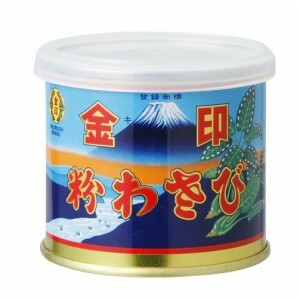 This careful process increases flavor and the flavor&apos;s longevity, so to protect it from moisture, powdered wasabi is canned or bagged.